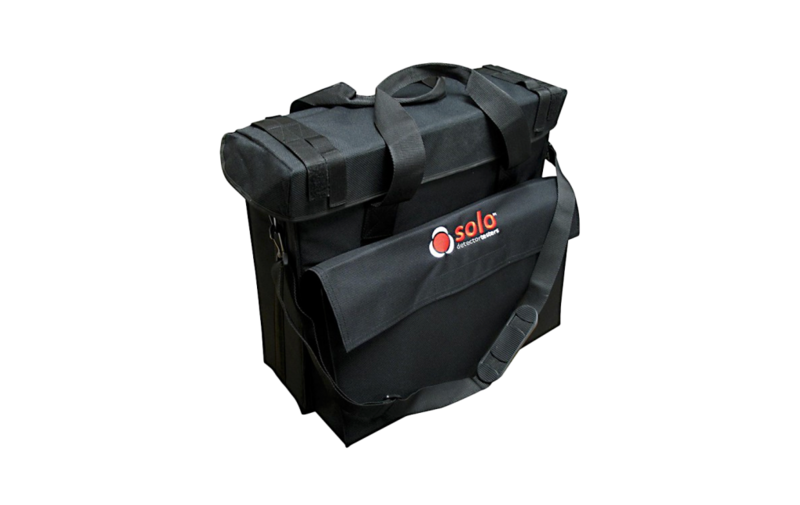 This carrying bag is useful to store and protect your Solo kit. Designed for Solo smoke and heat detector testing equipment including head units, battery batons and chargers but also aerosols and capsule. It’s the perfect tool for technicians when visiting a site.